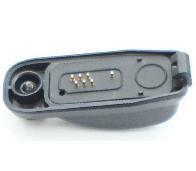 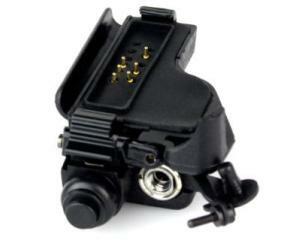 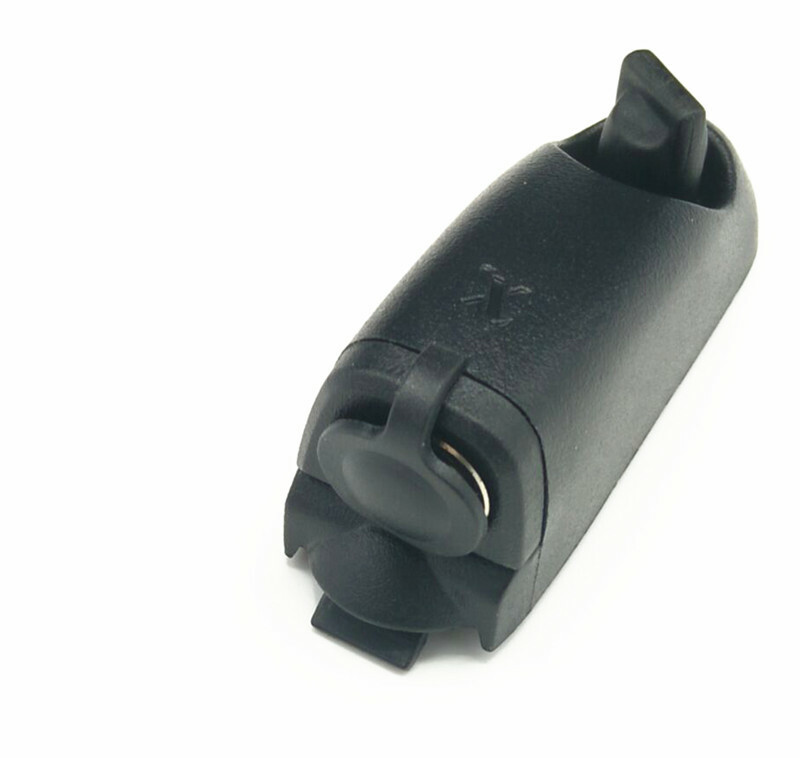 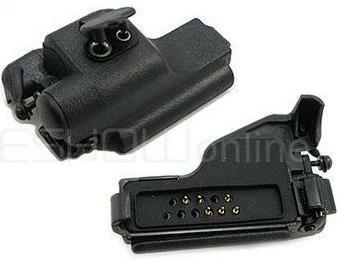 Audio adapter converter from the multi-pin plug to 2-Pin for Motorola radios. 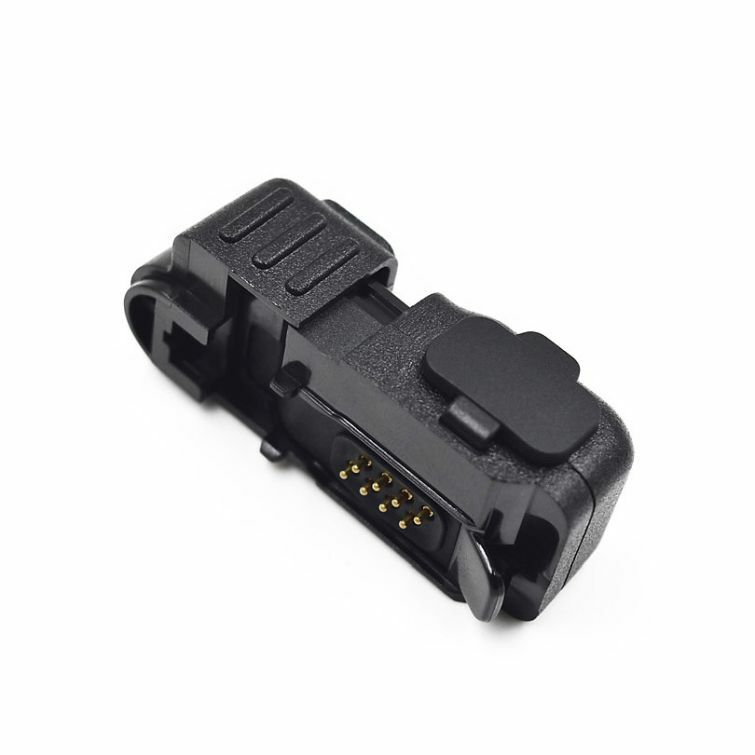 It is cheaper to insert adapter attachments than to connect them directly. 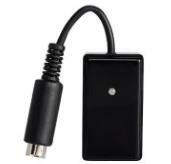 This well-priced audio accessory adaptor is manufactured using only the highest quality components. 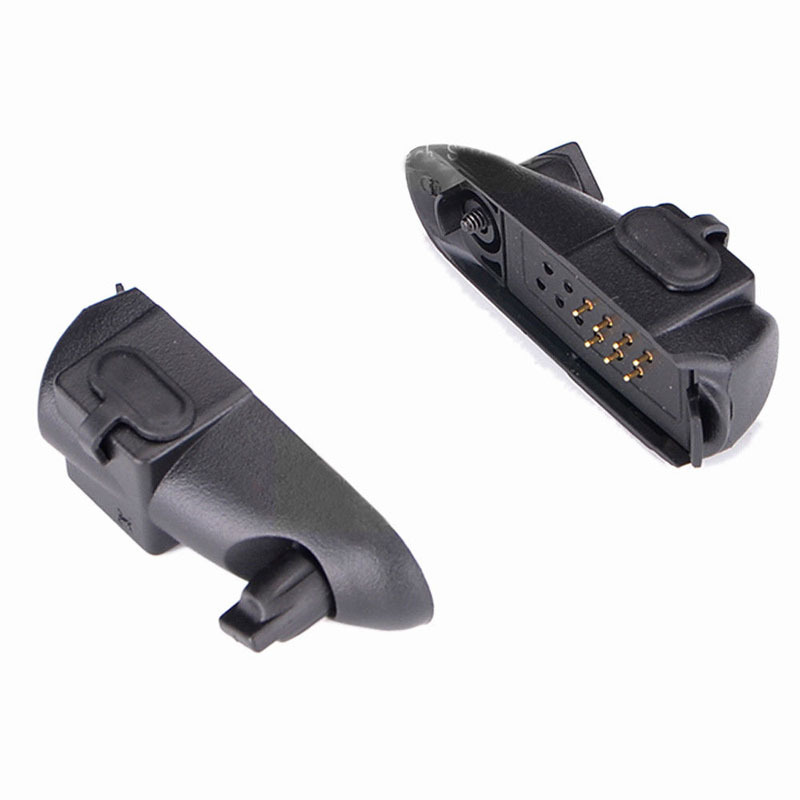 This audio accessory adapter is manufactured using only the highest quality components. 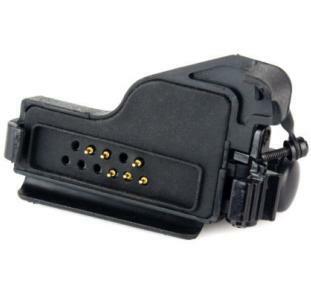 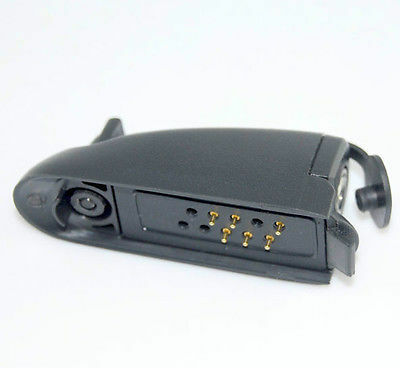 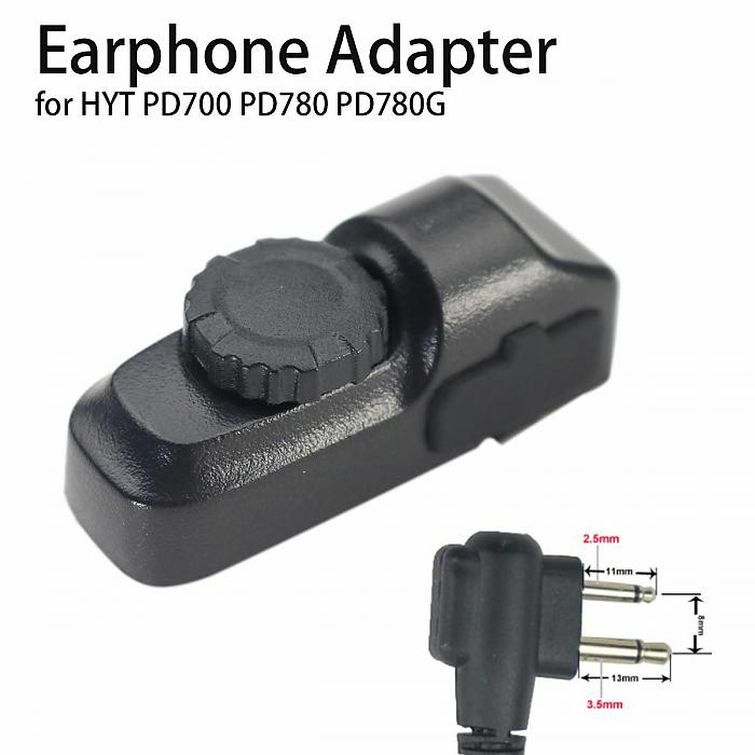 This is an audio adapter suitable for earpieces or speaker microphone with 2 pin plug to your for Motorola HT1000 radio.